Could certain types of hormonal contraceptives cause an increase in seizures in women with epilepsy? A recent Texas A&M University study suggests that ethinyl estradiol, the primary component of oral contraceptives, could be detrimental to the epileptic brain. The findings were recently published in the journal Epilepsy Research. “We were inspired by an earlier study which surveyed women with epilepsy and found that those using hormonal contraceptives self-reported 4.5 times more seizures than those that did not use oral contraceptives,” said D. Samba Reddy, a professor in the Department of Neuroscience and Experimental Therapeutics at the College of Medicine, and the principal investigator of the study. The study found that when epileptic animal models received ethinyl estradiol, they not only had more frequent seizures, but the seizures were more likely to be uncontrolled. 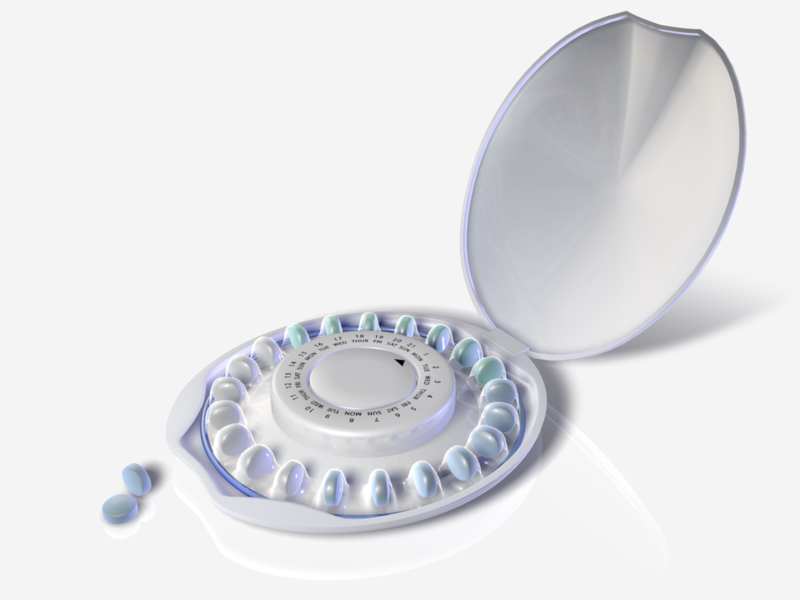 “We suspected for some time that hormonal birth control increases seizure activity in women with epilepsy, but now we know what part of the contraceptive is problematic,” Reddy said.